Cronulla Era is the registered name for Cronulla Star with Joan's Era. A white standard with a dark red edged and spotted labellum. 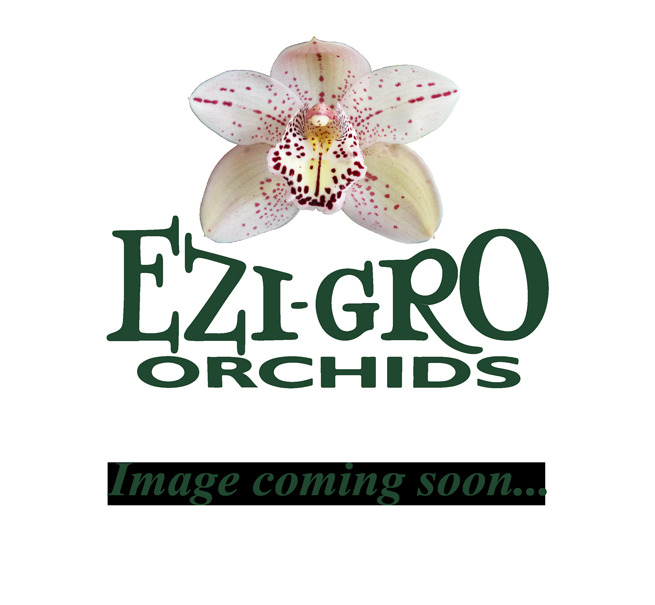 'Legacy' is also a white standard with a red spotted labellum. Expect showbench quality white standards flowering midseason.